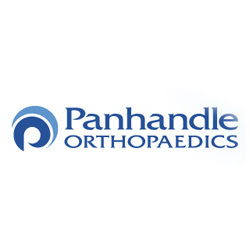 Panhandle Orthopaedics provide the highest quality of orthopaedic care possible in Panama City, Pensacola & Crestview, Florida (FL) areas. Panhandle orthopedic surgeon Dr. Michael Gilmore, MD serves patients well by providing a high level of comprehensive care and service in sports medicine, arthroscopic surgery and general orthopaedics. Contact us at 850-784-7724 or 850-398-8480! Copyright @ 2011 - 2019 joeant.biz | All Rights Reserved.